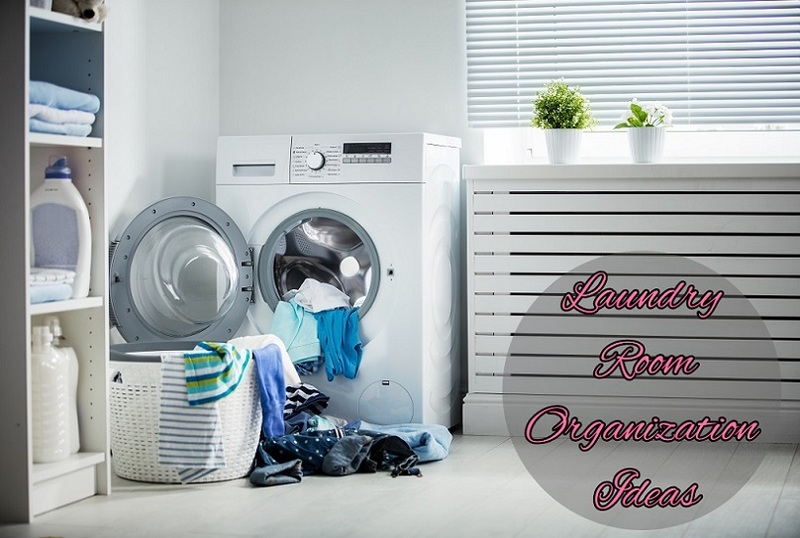 Organizing your home has a range of different advantages to your health and well-being, and it will also just mean that your home will start operating a lot more efficiently as a consequence too. There are a lot of different aspects that it will affect, and it may even mean you end up being less stressed too. 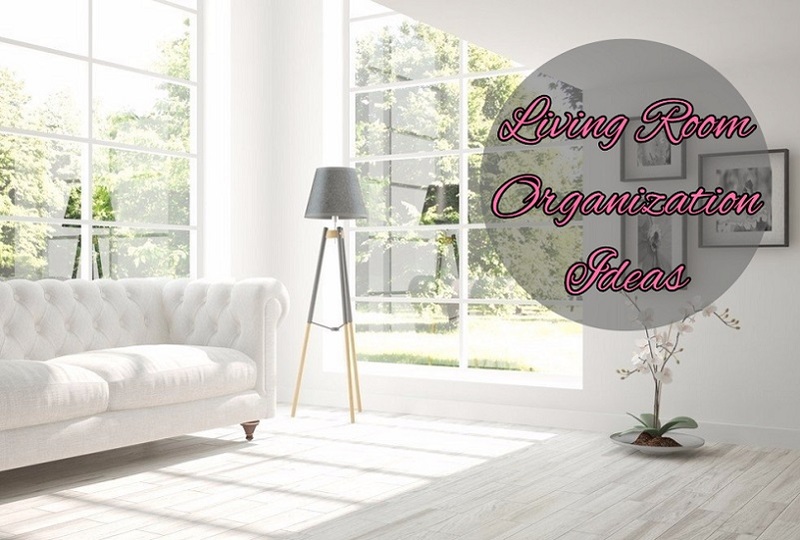 It may seem like too big a challenge to organize your house in one go, which is why we have written an article that helps you with the different areas, one room or area at a time to make it an easier task to start with. To help you more easily navigate the article, we have included links to all the different subtopics, or you can simply scroll down, and we’ve provided everything you could possibly need underneath. 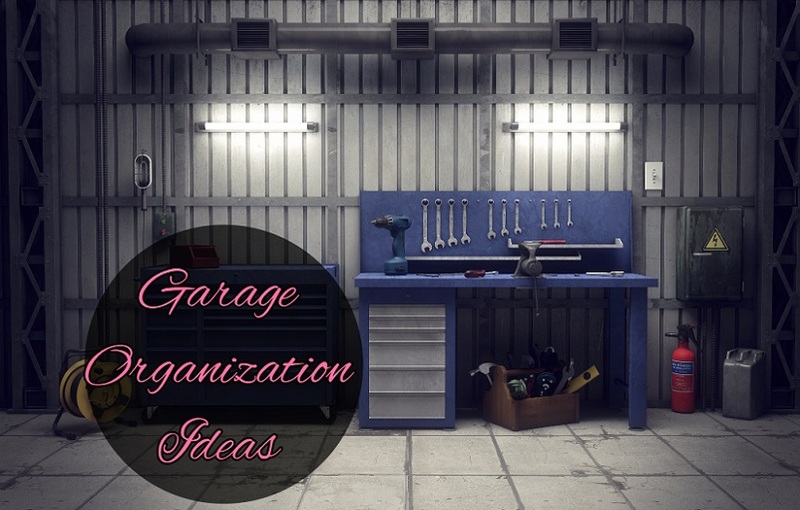 Garages are traditionally used for parking cars, storing tools and other things, but to increase their functionality, you may also choose to remodel your garage and turn it into a room instead. 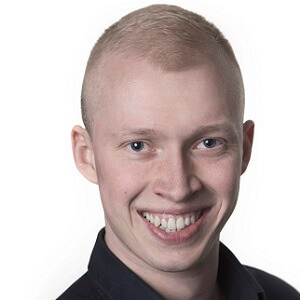 However, if your plans are slightly less ambitious and you mainly just want to get it organized a little bit better, there are a lot of different things you can get started with which will also help in making it more functional too. 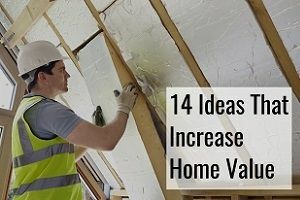 Think of better ways to use the ceiling – you may not have all the space available in your garage that you wish you had, but there are still really great ways to make use of it, which includes using the ceiling better. For example, you can decide to hang your bike there. You can also hang other things such as your different equipment or sports things. 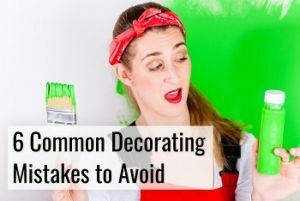 Change it perception with a coat of paint – it’s not always just about de-cluttering, but sometimes it’s also about using colors to change the perception, and you can get house painters to come and help you change its look with some paint. Your choice of colors should naturally complement each other, but you can open up the space with bright colors and thereby also make it seem more inviting. 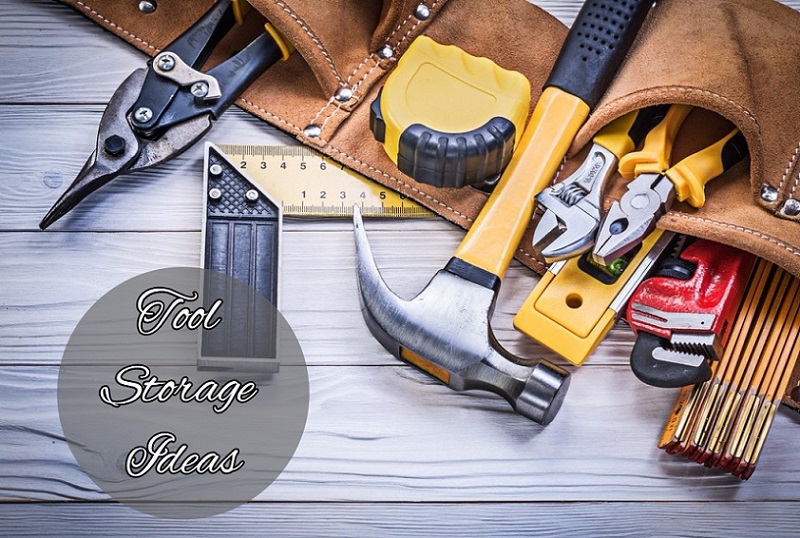 Increase the amount of storage you have – Perhaps you simply don’t have enough storage currently, and the same way you need enough kitchen cabinets in your kitchen, you need to make sure that your garage has enough storage space too. Add shelves to the walls and think of better ways to use the storage that you do have access to. Sort and throw out – the whole process should naturally start with you sorting similar items into piles and being realistic about what you actually need and desire to keep in your garage. If you’re like most others, it may simply have ended up becoming a place that has accumulated a lot of stuff over time, and it could be time for you to have a garage sale and get rid of some things. The more things you’ll be able to get rid of, the better off you will be and the easier it will be to organize your garage. Attics are often one of those spaces with so much potential but people do not end up effectively using it and it just becomes a place where stuff is dumped when you don’t know what to do with it. A lot of the same principles apply across different rooms and the attic is no different. If you can get rid of a lot of the things in the attic, you will also more easily be able to keep it organized. Divide the space into different areas – each different area of your attic should have its own specific purpose and by having that you will avoid that things accumulate as easily as it will force you to think about the different stuff that you’re putting up there and if you should in fact be storing it or whether it would be better to simply get rid of it instead. You can have different sections that include holiday decorations, clothing etc. The zones will basically depend on the things that you have stored in your attic. Throw out, throw out and do so again – we’ve shared this advice already but get rid of things that you don’t believe you actually have any use for. Sell it, donate it or just make sure that you free up space by somehow getting less of it. Things that need to be thrown out should be categorized too – there’s probably a lot of things that you won’t be able to sell, but by having a box dedicated to garage sale items and one dedicated to just throwing out will help you get through everything in an efficient manner. Get additional storage – if you have to, consider investing in additional storage. 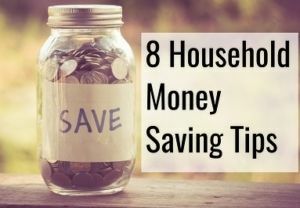 It has the advantage that it’s an out of pocket expense for you each month so you will mentally force yourself to be a little more careful of not just accumulating more and more things. Store things in containers – clear bins and shelving are better ways to arrange things so that they become more accessible and take up less space too. Loose things should be put together – containers should be used for the loose items that you’re forced to keep so that they don’t just end up being all over the place. You spend a lot of time in your bedroom and it deserves to be organized so that you can use it as functionally as possible. Making it organized isn’t difficult. You can use these tips as a starting point for making it a more enjoyable place to be and use. Use the space under the bed – there’s quite possibly a good amount of space under your bed that you’re not currently using as well as you could be. Bins and boxes can be used to put things that you only need on occasion and they can contain anything from shoes to extra bedding. Hang things instead – space can be freed up by hanging it instead, and that also includes a laundry bag where you can simply get a hanging one, but you can also think of clever ways to hang things too. Put things in different boxes – you might already have divided your jewelry depending on what it is, but if you haven’t it’s a good place to start. You may even find jewelry that you know you won’t be using again and rather just choose to sell it. Get rid of clothes you don’t use – we probably all have clothes that we’re in fact very unlikely to ever use again, and these should be donated or sold to free up space, assuming their condition is still pretty good. Does your wardrobe look like the one above or not? If not there are some things you can do to clear up the space and make it look tidy. You will likely be spending some time each morning picking out what it is you will be wearing and it’s just easier to do if things are nicely sorted. If you’re like most people, you may not function fully before you get your first cup of coffee and a tidy wardrobe will just be easier to deal with. Hang things differently – you may currently be hanging a lot of things on a hanger, but there are many things that can be hung more efficiently by changing the layout slightly. If you hang them vertically, you can be able to store more. If you hang ties vertically on towel bar instead of simply hanging them on a hanger, you can make better use of the space. 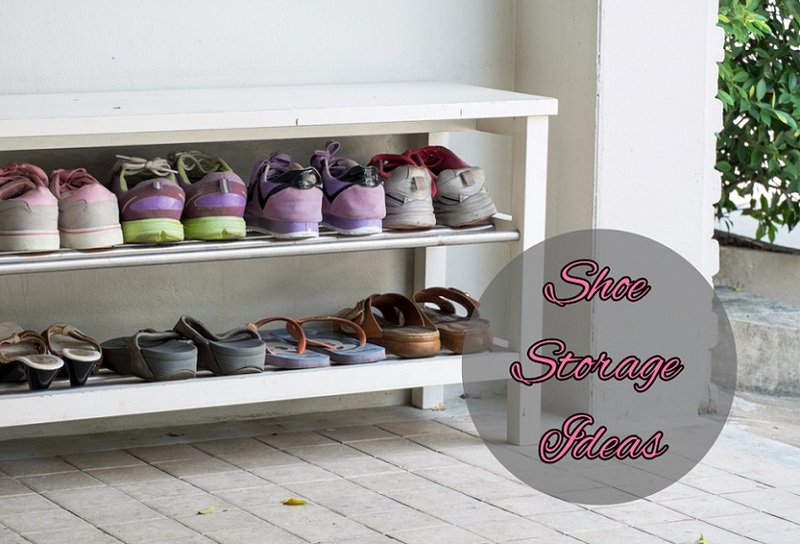 Use alternative ways of storing shoes – if you regularly use high heels you may want to hang these differently. Find ways to hang them vertically too on rails or with other solutions. Use hooks strategically – shower hooks can be installed on your wall and be used for purses and other things and it may even present them more nicely too. Go beyond simply organizing your wardrobe – you don’t need to just organize your wardrobe, you should also consider adding a mirror if you don’t have one already, and you can add artwork too to make it a more inviting space. 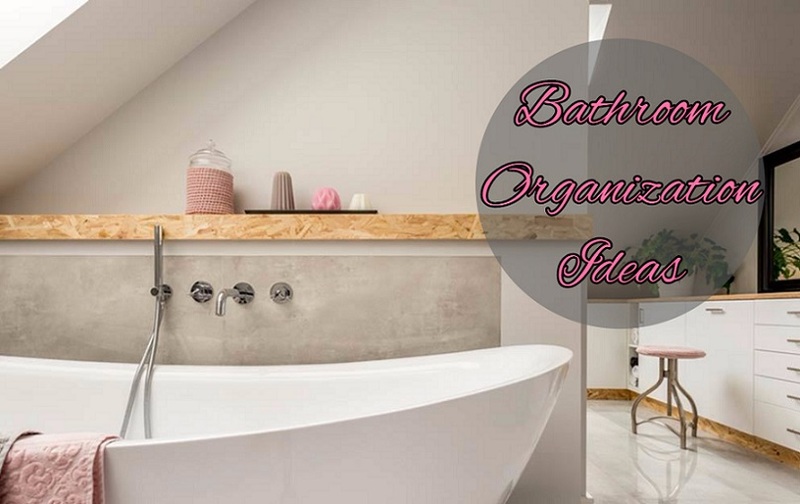 Your bathroom is another space that also needs sorting and organizing so that you can get the most out of it. 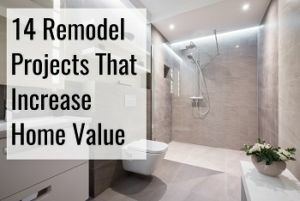 You don’t necessarily need to remodel the bathroom to be able to get more functionality out of it. It may currently just be a place where all your loose bathroom accessories are thrown in to a place, but putting some thought behind organizing it can help you enjoy the space more. Always store things in baskets – your things shouldn’t just be put in your cabinet in a disorganized fashion. With the use of baskets, you’ll better be able to keep everything organized. You can use it for toiletries, towels and other things too. The wall space can be used better, maybe – Have shelving installed in your shower if you don’t already to put shampoos. Otherwise, use an organizer. It will simply be more practical than having things standing around on the floor or having them otherwise be disorganized. Mason jars can also be used – Cotton balls, toothbrushes and other things that can stand up are conveniently stored in mason jars and it can be a great way to repurpose those jars you otherwise have accumulated. You can also get some additional inspiration for adding cabinets to your bathroom. 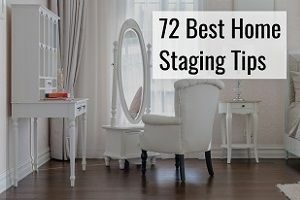 Your living room is the place where so many things take place, including entertainment, but with its many purposes, it’s also crucial that you make sure it stays organized. You likely will hang out here many hours of the day. Get a coffee table that also has storage – there are many options where you don’t only get a beautiful table but also one that has storage included in it too. You can use that storage for magazines and other things. Designate a play area for the kids – if you have kids and don’t think about it, you will easily end up having toys scattered across the whole floor and to avoid this, it’s a better option to simply choose one space that is designated for play, which will also help teach your kids to stay organized, and you can install toy cabinets there and encourage your kids to use them. Remove clutter – since you’re trying to teach your kids not to be messy, you will also want to make sure that you’re in fact not cluttering up everything, and magazines and other things that might be lying around should be organized so that your kids can see that their parents are doing what they’re preaching. Organize cords better – A cable caddy is a great way to make sure all those cords that you have for your various devices are stored in a more organized fashion. 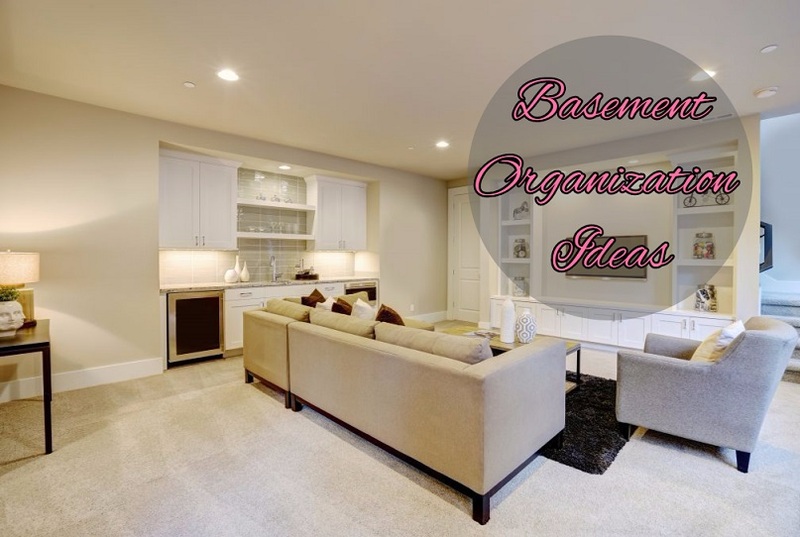 A lot of things usually end up in the basement, but your basement could look like the one above if properly organized and you remodeled the basement to finish it. Use baskets – baskets shouldn’t just be used in other places, it’s also a great tool to use for your basement. Use them for all your smaller things to get them under control and categorize things so you can find them again easily later on. Store things under the stairs – put in cabinetry in the space so that you can more effectively make use of the space there. Make sure you have enough cabinets and other storage options – it can be everything from shelving to cabinets and make better use of the walls too. Invest on several storage – if you’ve got enough storage areas in your basement, invest on a large set of cabinets or shelving. The more storage you have in your basement, the less cluttered it will look. For things that you regularly use, keep them in a clear storage so you will be able to see them easily when the time comes that you need to take them out. Laundry rooms tend to get messy and full of clutter due to the function they serve, although you can add some peace to your life if you make sure the space is more organized. Add shelves in your laundry closet – once again, adding shelves to your closet is a great way to get more functionality out of it, and you will have less space that isn’t being used properly like that. 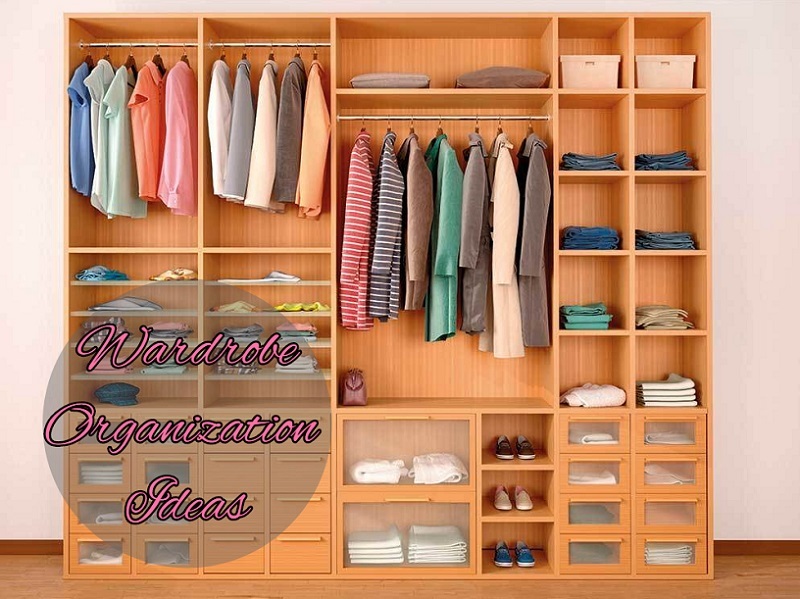 Organizing your closet does not need to be difficult, and the principles are basically the same as with the wardrobe. Revisit the type of hangers you’re using – make sure that you’re using the best hangers for the purpose, meaning if you have delicate things then use padded ones to make sure your things don’t accidentally end up getting damaged. Shelf dividers serve a great purpose too – if you have smaller things that are loose, you can use shelf dividers to help keep things more easily organized. Put out out of season clothes in storage – if you have things that you only use during either cold or warm seasons, and you’re lacking space, you can go ahead and put those clothes in the attic for the duration that you’re not using them. You get a lot of things done at your desk and if you make sure that it’s clean, you’re also more likely to stay productive. Different studies show that a tidy desk and productivity go hand in hand. 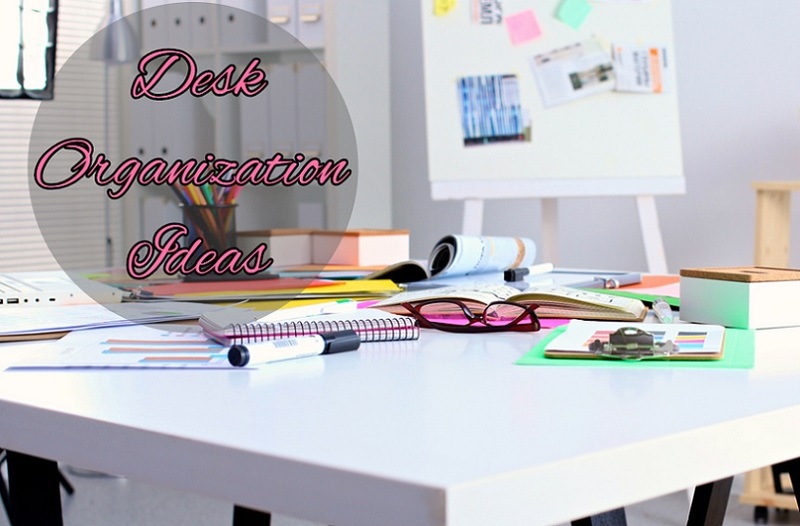 Keeping your desk organized is very easy too. Use moderation with sticky notes – if you are one of the people that uses sticky notes, that’s fine, just make sure that they actually serve a purpose and that you get rid of them when you have done what it was they were supposed to help you with. 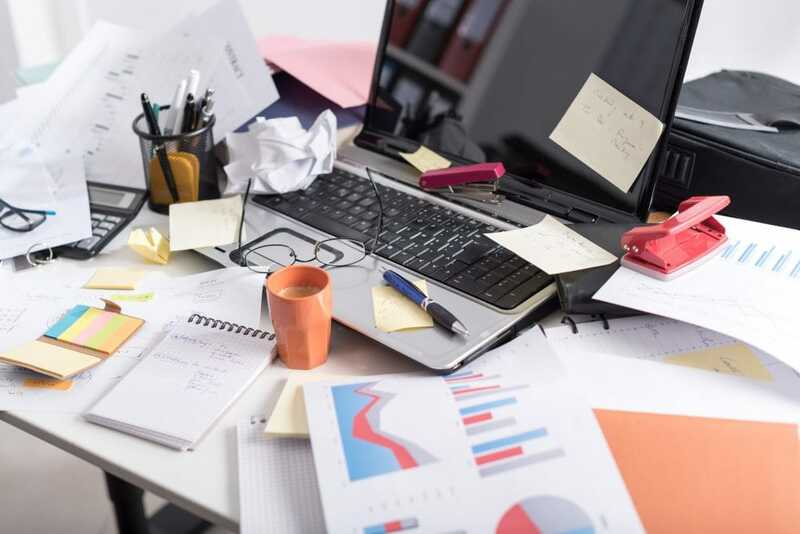 Move projects you aren’t currently working on away from your desk – make it a habit that you only keep current, relevant documents on your desk and clean your desk at least once a week so that you won’t have documents accumulating. Have a clipboard instead of using the desk – using a clipboard can be a great way to get things moved away from the desk, while still keeping them accessible. A lot of people have very messy pantries, but it doesn’t have to be that way. Cleaning it out, throwing out what needs to go and enjoying an organized pantry can be very satisfying. 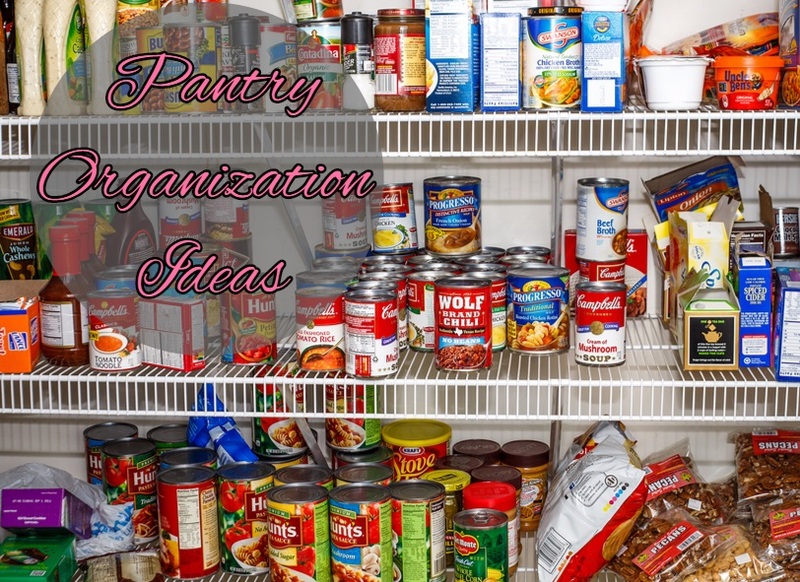 Taking the time to organize it better will also make it easier to cook in the kitchen. Store things in clear containers – you can store all sorts of things in containers, including rice and pasta. If you are unsure of what’s inside of them without having them labeled, make sure to label them. Take a weekly glance at the objects and throw out what needs to be thrown out – it’s a good way to make sure that things aren’t lying and turning bad inside your pantry. It just makes sense to do. It should only take a couple of minutes to do each week and you’ll be sure to throw out less food as a consequence as you’ll know when everything needs to be eaten. As a consequence, you’ll also be saving money on your weekly groceries. Dedicate 10 minutes per day to clean – when you take and dedicate a small amount of time each day to such tasks, you’ll be surprised to find out how much you can actually get done if you use the time efficiently. If you don’t think about it, you’ll soon be finding your shoes spread all across your house, and all it takes for that not to happen is making some processes for storing your shoes. Using these tips will make sure you can better use the space you have available in an organized manner. Storing shoes under the bed – the shoes that you don’t wear too often, you might as well keep packed away. What better place to do so than under the bed? It’s sufficiently far away that you won’t be bothered by it as they’re taking up space among the other shoes you wear more regularly, and they’re close enough that you can take them out when you need them. Put them inside your luggage – your luggage often takes up a lot of space, but now you can fill the space inside. Keep your shoes nice and organized inside the extra luggage that you have and don’t use regularly. In the box you bought them in – it doesn’t necessarily save too much space, but it can help get them out of the way and you can then stack the boxes on top of each other, while each individual pair is still easy to get to and find. If you have tools lying around, it can be a big mess, and you might simply end up spending too long actually looking for the tool you need if that’s the case. Keep them organized and that won’t happen. By organizing your tools you won’t be suffering from that anymore. Get a component drawer for your small components – they’re conveniently made so that you can look through them, making it easy to see what’s inside. Milk crate – they’re easy to carry and can hold some of your tools. If you have one lying around, might as well give it a purpose. If you’re organized and make sure to do a little bit of cleaning every day, you’re also more likely to find your house staying clean and organized. 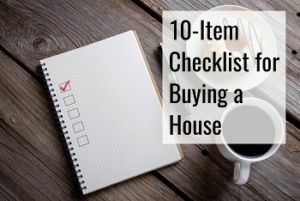 It generally doesn’t take much more than 10 minutes per day and you will really be having a house that feels completely different. 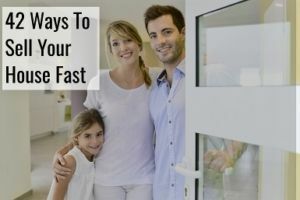 We encourage you to go through each room of the house, maybe just one at a time, one room per day, and you’ll end up seeing just how fast you can get it back in order.